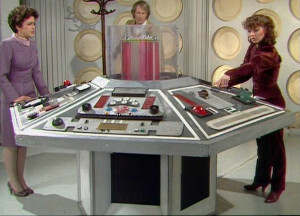 The Mark VII TARDIS Refit featured only the most cosmetic of changes to the controls at each station. 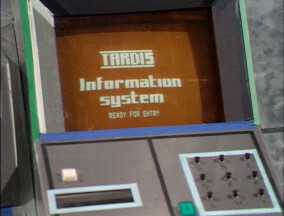 This refit featured improved TARDIS Relational Information Systems with significantly expanded Data Banks. 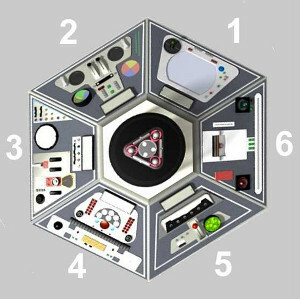 It also equipped the Capsule with the Defence Indefinite Timeloop Option (DITO). This refit had a more advanced Pause Control that allowed the Emergency Dematerialization Switch to input an alternate destination after starting on a pre-programmed journey.